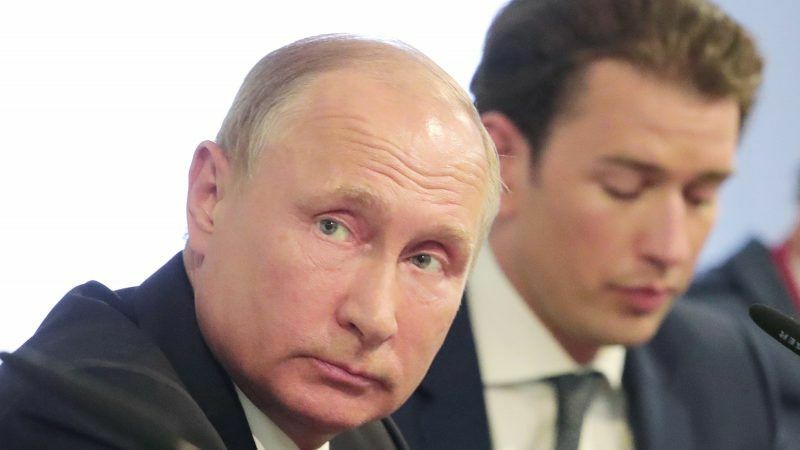 “The sanctions and all the restrictions imposed for political reasons… are no way to resolve political issues,” Putin said after talks in Vienna with his Austrian counterpart Alexander Van der Bellen. Vladimir Putin traveling to Austria on first foreign trip since being sworn in for fourth term. “They are harmful for everyone, those who put them in place and those who are targeted,” he said. The Ukraine crisis plunged relations between the EU and Russia into the deep freeze and Brussels responded with a series of asset blocks, travel bans and then more damaging economic sanctions from 2014. Moscow retaliated in kind but Putin has repeatedly said the sanctions were ineffective and counter-productive. 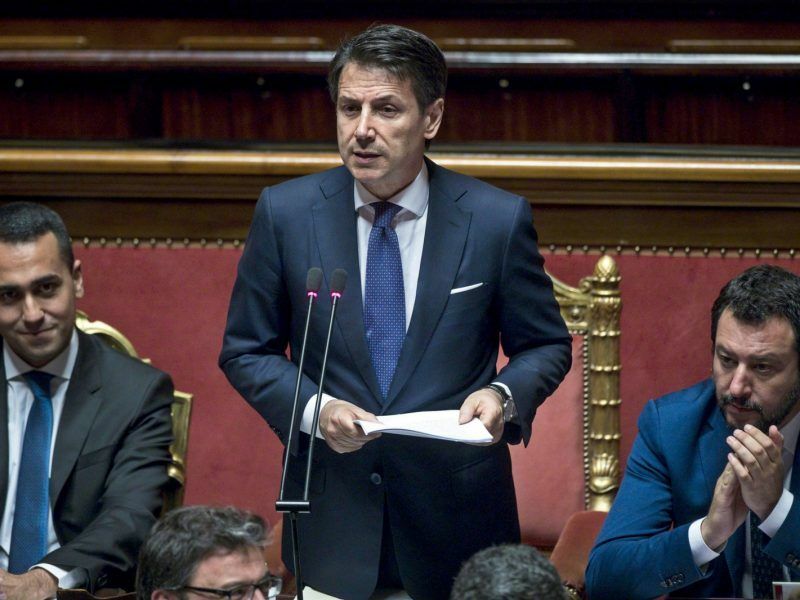 The leader of Italy’s new populist government vowed on Tuesday (5 June) to redistribute migrants in the EU and review EU sanctions against Russia, in his first policy speech to lawmakers since being sworn in. “Everybody has an interest in getting the sanctions lifted, us too,” Putin said. “We have continued our cooperation even during difficult times,” Kurz said after talks with Putin. 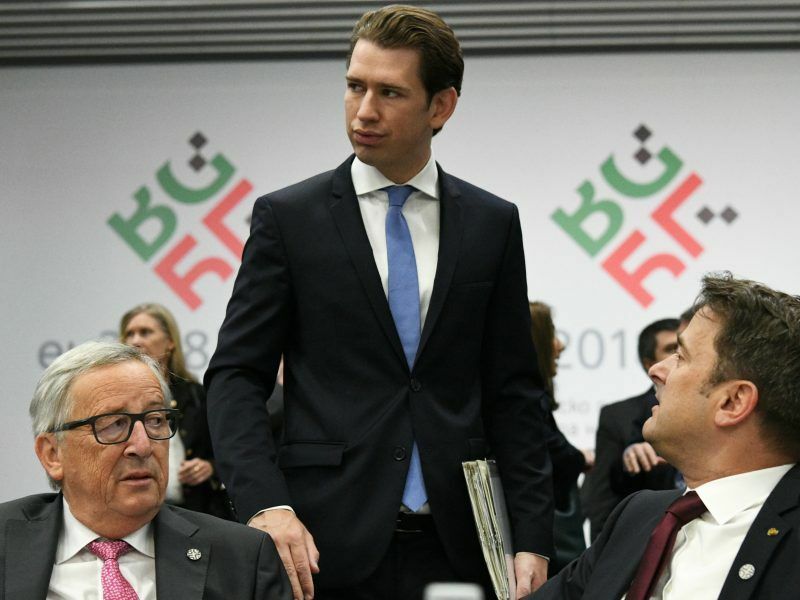 Kurz noted at the same time that Vienna will “obviously maintain the decisions of the EU, including the sanctions” when it takes over the six-month EU rotating presidency on 1 July. Prior to his visit, Putin had stressed the importance of improving ties with Austria and the EU. Significantly, the right-wing FPÖ party — the junior partner of Kurz’s People’s Party — supports Russia’s claim of sovereignty over Crimea and advocates the easing of economic sanctions against Moscow.